Relationships can be difficult whether you are married or dating. They take time, patience, compromise, trust and a million other things to keep a relationship strong. At the age of 25 I met my husband, he was different from anyone I had ever met. I had a four-month old daughter when we met and the father was not in the picture, this comes into play later on in my story. I had a lot of problems when we met, I was struggling with severe anorexia and had to be put in a treatment center for four months. He stayed by my side and every week would come up with my daughter and family to see me. For most men this would be a great opportunity to run away but he didn’t. Here are 5 examples that my spouse and I practice on a daily basis to keep our marriage strong. Communication: If you cannot properly communicate with you partner there is no way that your relationship will survive. There is no room for you to learn about one another or speak about differences in opinions. Communicate about things that are important, try and leave work or stress talk out for the most part. Being able to talk to your partner will keep you connected with one another and be on the same page. I see couples that don’t talk for days and I do not see how this is healthy. So communicate daily, even taking 10 minutes out of your day and have a conversation with your spouse will help dramatically. Honesty: This is such a crucial piece in a relationship, if you are not happy about something or you made a mistake you should be able to go to your spouse. Being honest even if it may hurt the other person’s feelings is a way for you to have a higher level of trust and comfort level with one another. If someone in the relationship is unhappy and they choose not to tell their spouse in fear of hurting the other one’s feelings is damaging. If the spouse chooses to be honest, maybe the spouse would care enough to fix the issue, and it could be something as simple as putting the toilet seat down or offer to help around the house more. If you don’t talk about it then how do you expect things to improve? Do not bring up the past: I have learned this one the hard way, I do not have a great past and neither does my husband. We are both very different people now but there have been times where my spouse and I have used each other mistakes in an argument. This is such a “no, no” because, we can’t change the past or the future for that matter. We must except each other whether it be bad or good. Try and focus on the now and try and focus on the positive things instead of the negative. 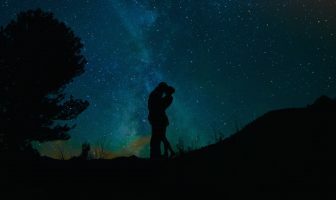 Go on dates and have fun: When you are a parent and a professional you have little time during your day to get alone time with your significant other. Going on dates regularly, will help you and your spouse unwind and have some fun together. There is nothing wrong with taking a little break every now and then. For me and my husband it is a way for us to be silly and have fun with each other. We are always so serious or stressed out, going on dates will help keep the spark going. I still get butterflies with my husband and I think it is because we try to keep the spark. Learn how to fight: This may seem silly to some people but for me and my husband this has been our biggest challenge. If your fighting style is like mine and my husbands, yelling, name calling and sometimes doing it in front of our children is so wrong for so many reasons. First of all, your kids should not be subject to this and this will project onto them and they may think later on in life that fighting this way is ok. Do not yell at your spouse, they will tune you out. Do not call your spouse names, it is hurtful and breaks trust. Do not physically harm your spouse, hurting your spouse either male or female is NEVER ok. Take a break if things are getting intense, write your feelings down, and most importantly, think before you speak. Words hurt much more than any physical harm and I know from experience. Fighting fair will keep your relationship strong as well as teach your children good habits for when they have their own family. Don’t get me wrong we have our issues but the thing is with us, is that we don’t give up and we keep on trying. We have been married for almost 3 years, together for 5 and have two beautiful children together. He just adopted my daughter, she is so lucky to have a true father. Relationships are difficult, no one is perfect. Marriage now days isn’t taken seriously anymore, people don’t want to work through the hard times. Divorce seems so much easier and I am not sure why? 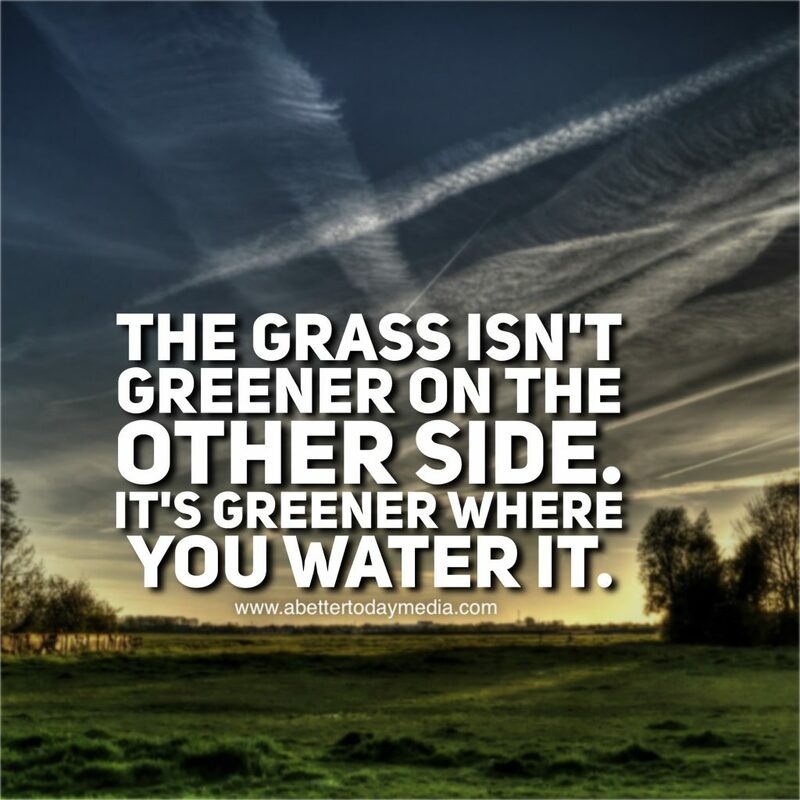 “The grass isn’t greener on the other side. it is greener where you water it.” This goes for any relationship, you have to put time and energy into it in order for it to grow.